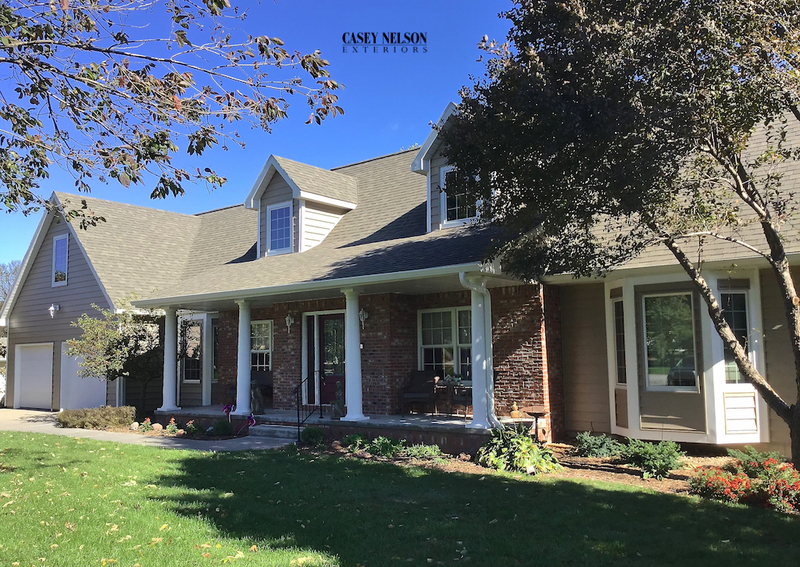 This beautiful home was sided with Mastic’s Structure Home Insulation System in S7 Pebblestone Clay. 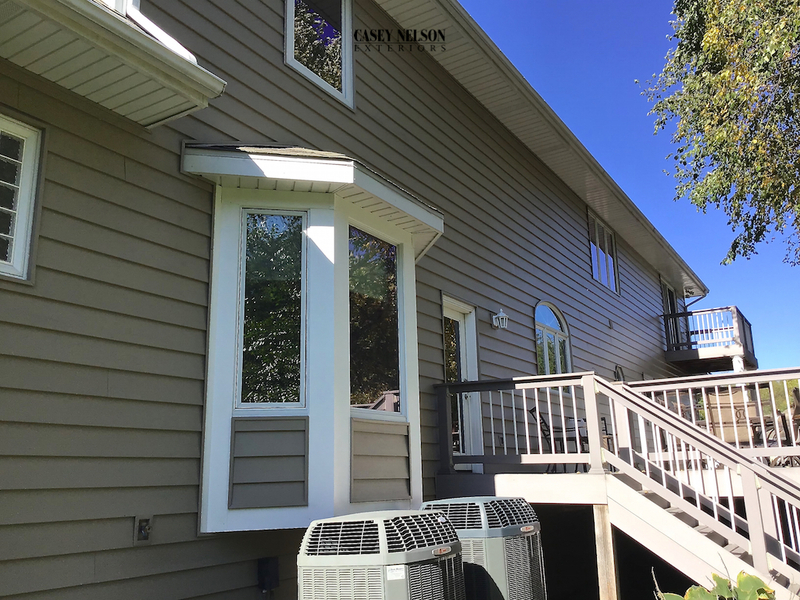 Corners were completed in White. 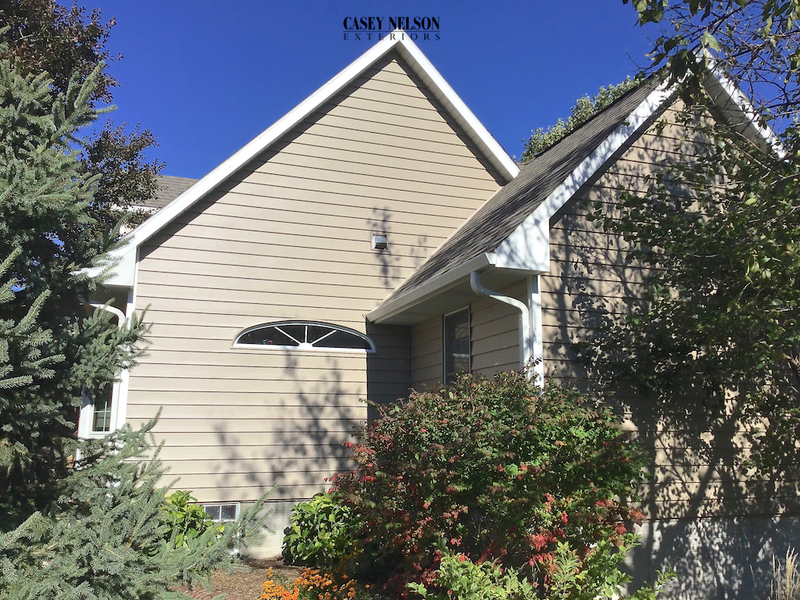 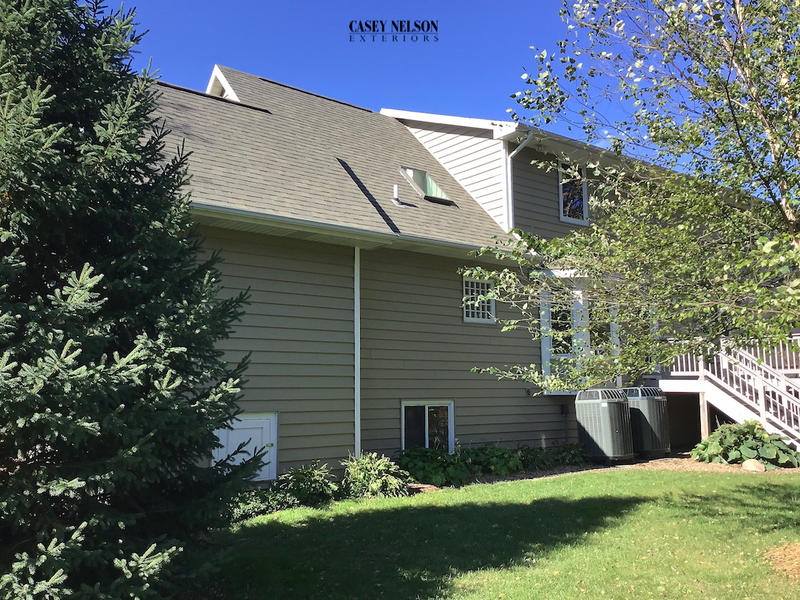 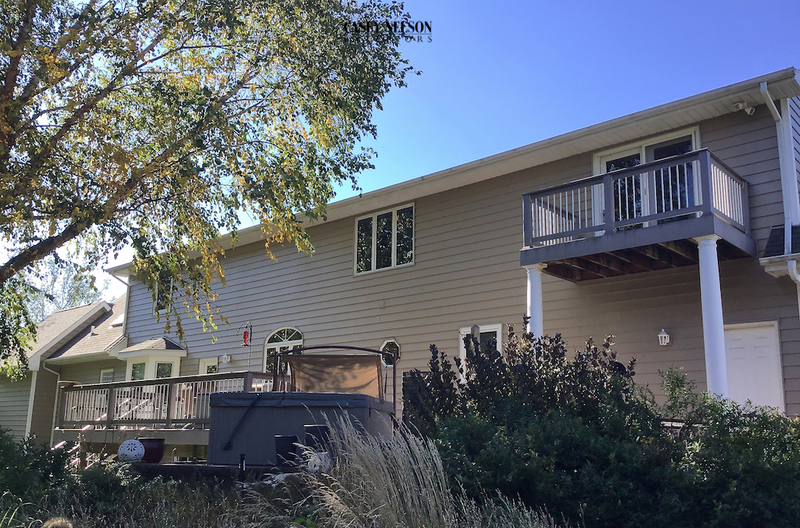 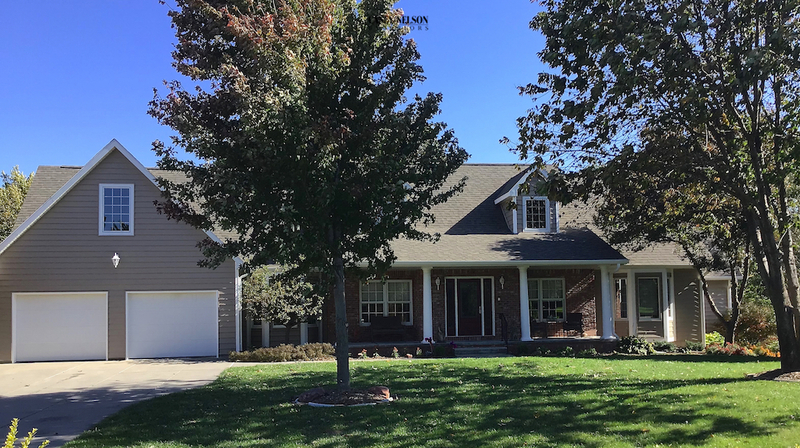 This entry was posted in Recent Projects and tagged Siding Contractor Lincoln NE, Siding Contractor Omaha NE, Siding Lincoln NE, Siding Omaha NE, Vinyl Siding Contractor Lincoln NE, Vinyl Siding Omaha NE on October 5, 2018 by Casey Nelson Exteriors.